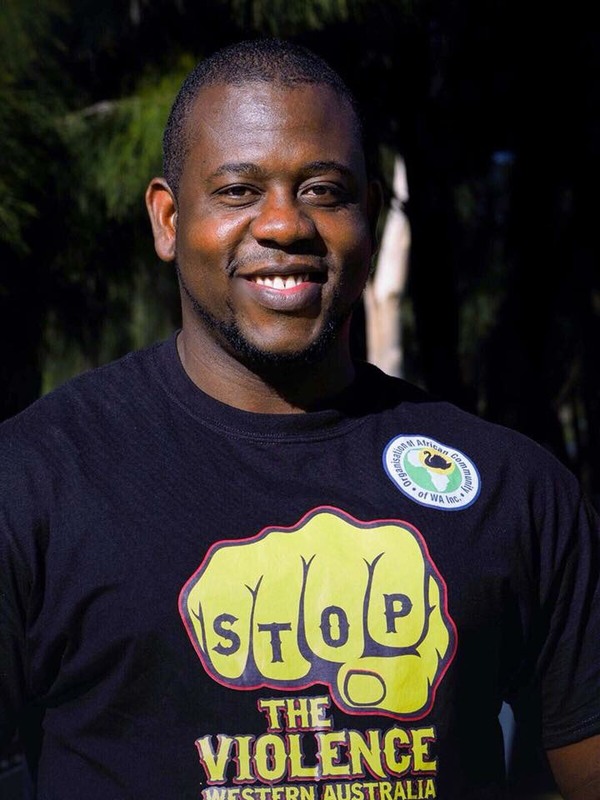 JOE Tuazama strives to help build an inclusive society, particularly for those from African backgrounds. He does this through his work as president of the Organization of African Communities. Now the Wanneroo resident has been recognized as a finalist in the community category of the 2018 Western Australian of the Year Awards. Mr Tuazama came to Perth in 2008 as a refugee from war-torn Liberia. Understanding the challenges faced by refugees and migrants to WA, he acted on the need to engage and educate African youth and the communities where they live. He created partnerships with local and State Government agencies and developed programs to empower young men and women from a diverse range of African backgrounds and to provide them with leadership skills, as well as a sense of belonging and pride. These initiatives have helped develop strategic policies to address issues faced by migrant groups. Over the past four years, Mr Tuazama has also organized several major events that showcase and promote many aspects of African cultural heritage, helping to build and promote greater community harmony. He is also a White Ribbon ambassador to to prevent men’s violence against women and is on the City of Wanneroo’s Multicultural Advisory Committee. He said being nominated for the award felt “very good”. “I have done a lot for 10 years and everything I do is free; I don’t get paid,” he said. He said being nominated by someone who works on the same committee was also a great honor. “We are just doing something to help others,” he said. Mr Tuazama is one of 32 finalists across seven categories. Winners will be announced at a gala dinner at Crown Ballroom this Friday as the first official event of the WA Day long weekend. Of the category winners, an overall Western Australian of the Year will be announced.